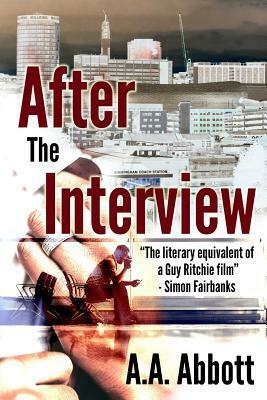 This entry was posted in Crime, Review, Thriller and tagged aa-abbott, birmingham, crime, high-finance, London, love-triangle, revenge, thriller. Great review. I love a twisted plot. Thank you for the heads-up.